Prime Properties TO (PPTO) was created for the purpose of providing a platform that educates consumers on the real estate market in today’s economy, equipping these individuals with the ability to make fully informed, strategic decisions based on their needs, values and goals. Prime Properties TO is the brainchild of Zhen Liang. 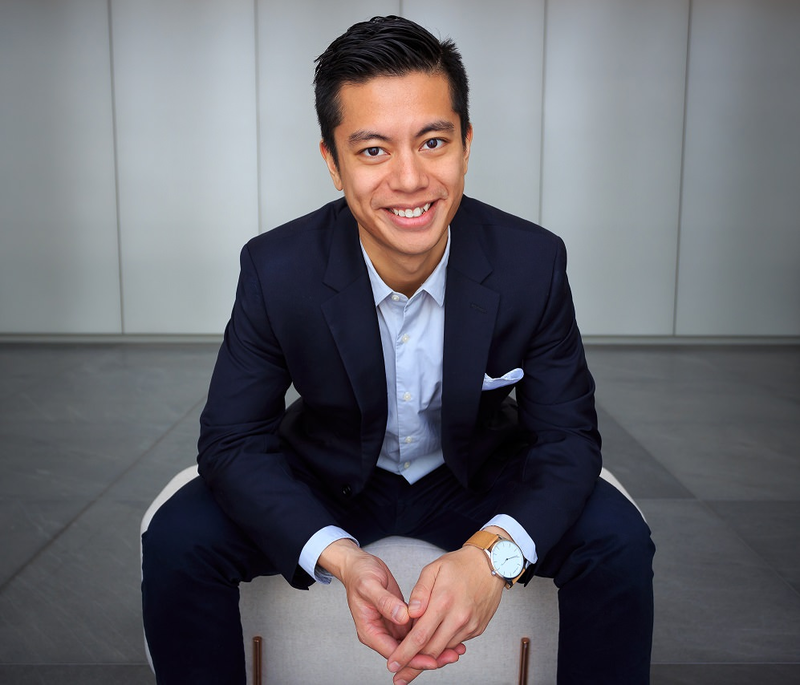 Growing up in Toronto, Zhen was constantly forced to move around from property to property, not having a place that he could consider a “home”. This insecurity and instability presented him with many obstacles and challenges as a young child, especially since he often saw his single mother struggle to make ends meet. Despite these challenges, Zhen found a silver lining, in the form of a passion for helping people to navigate the real estate market with confidence. These very modest and humble beginnings have shaped Zhen to be the person that he is today. With a university education and years of experience as a successful Realtor in the GTA, he is on a mission to help others realize their real estate potential and goals. Whether it is a home base, a home office, or you have property investments in mind, Zhen’s professionalism and expert knowledge will guide you in the right direction. LOVES: Zhen loves exploring the lush green lands of nature with a nice cup of coffee. When he’s not trekking through random forests, he loves eating food, working out and watching basketball. 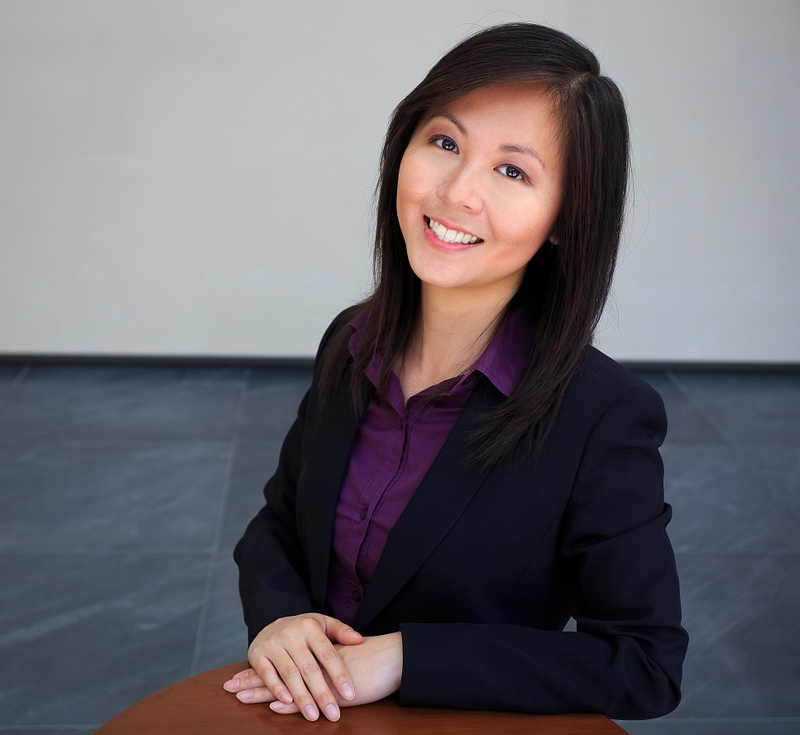 Zhen has many years of real estate experience and is a fully licensed Realtor and Member of the Toronto Real Estate Board. He is currently trading under one of the principal real estate brokerages in Yorkville. He has closed many large residential and commercials deals, which has allowed him to develop a depth and breadth of knowledge in real estate. As a genuine “people person”, Zhen always has his clients front of mind, so you can be certain that your needs will be a top priority. He is highly efficient, very logical, has strong analytical skills, is reliable in the utmost and does not waver in his integrity. Contact Zhen to see how he can help you realize your real estate goals today. A Minh Luong is the strategic source and creative lightbulb behind Prime Properties TO. Attention to detail and strategic thinking is her forté. A Minh is a critical component in building the brand and refining all content. By profession, A Minh is an experienced and successful Chartered Accountant (CPA, CA) by profession. She is highly analytical, an excellent communicator, results-oriented, and client-centric by way of her business background and accounting accreditation. Combined with her strong interest in the real estate market, this makes her a valuable asset to PPTO from a multitude of angles. When she is not working on PPTO projects or busy being a CA, she can be found dabbling in her hobbies. Her passion lies within her creative side, using photography and design as her creative outlet. A Minh is also an avid adventure traveller, having been to over 30 countries and counting. LOVES: A Minh believes in living life to its fullest, eating good food, enjoying a glass of wine, playing sports and gushing over cute puppies.